Enhance your career or begin a new one with a Master of Business Administration (M.B.A.) degree from Liberty University. 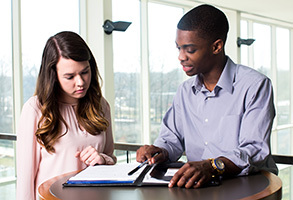 Through the widely recognized M.B.A degree, you’ll gain a broad understanding of business operations with a focus on real-world application, critical thinking, and Christian servant leadership. Tailored for the working professional, the M.B.A. offers you the flexibility of evening classes, optional one-week intensives, as well as online course opportunities. Our M.B.A. is accredited by ACBSP, a specialized accreditation association for business education. 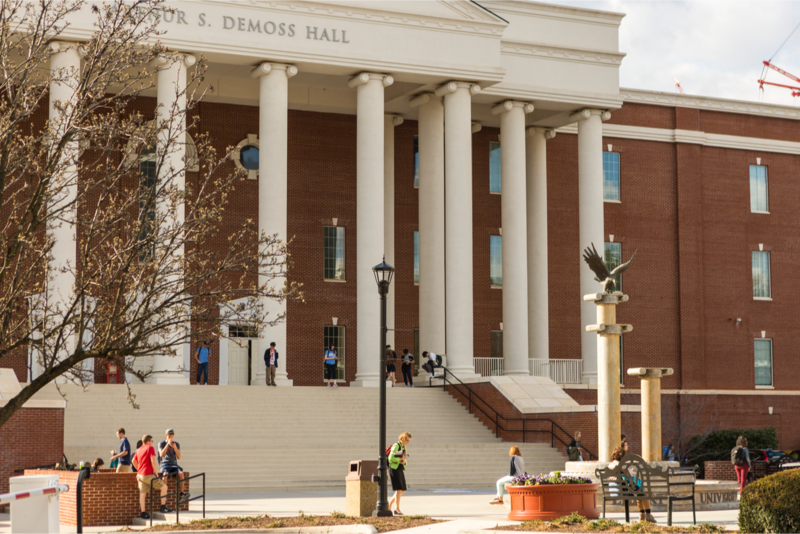 This is in addition to Liberty University’s full regional accreditation. We believe that maintaining high ethical standards creates great business. As a result, all our courses emphasize the importance of applying biblical ethics to management practices. Discover how a Christian worldview perspective can help solve business ethical dilemmas. Advantages of a Liberty M.B.A.
80% of M.B.A. graduates now work in a career related to their field of study. 95% of residential faculty have terminal degrees and industry experience. Liberty’s business graduates work for top companies like Apple, Google, and Ernst & Young. 96.8% of M.B.A. graduates would recommend Liberty to a friend. Our graduates work in all Fortune 100 companies. Accounting’s Big 4 – EY, Deloitte, KPMG and PwC actively recruit Liberty graduates. 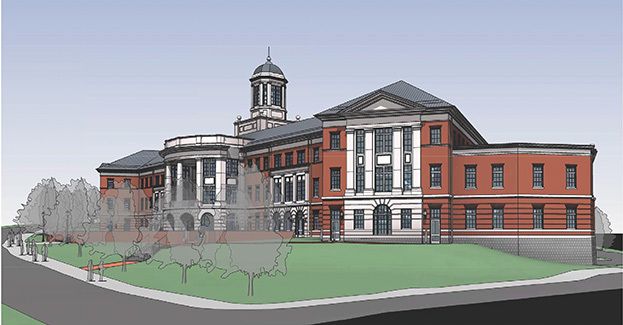 New School of Business Building - Coming Spring 2019! 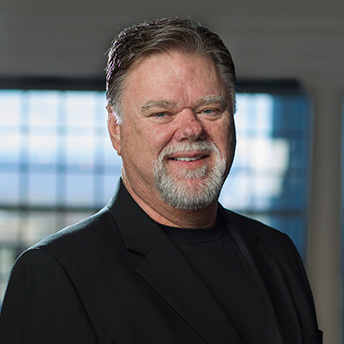 Author, speaker, and successful small business entrepreneur, Dr. Satterlee is also a consultant to numerous organizations and government agencies in areas such as strategic planning, productivity improvement, leadership, technology, and innovation. As a consultant for local businesses and individuals, Dr. Hicks brings practical application to the courses she teaches. 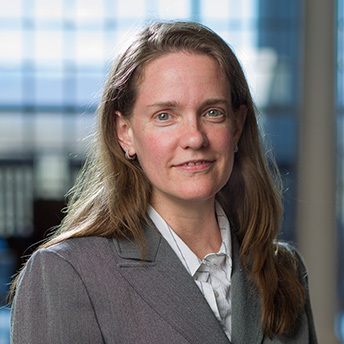 She has also served as a Controller in the private sector and a CPA in the public sector. 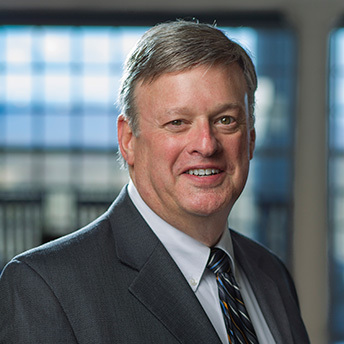 With over 25 years of management experience in two major companies, Dr. Brunson shares real-world marketing and management principles with his classes. 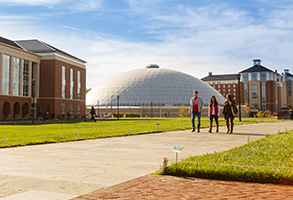 "Business with a Kingdom focus"
The Center For Entrepreneurship at Liberty University serves students interested in starting their own businesses (or innovating in existing businesses). Operated by experienced industry professionals, the Center will help you craft your ideas, develop business plans, and pursue funding mechanisms to help turn your dreams into reality. Experience the benefits of being on campus. Peer-to-peer learning and collaboration let you connect with fellow students and professors on a regular basis. As a residential student, you'll graduate with an impactful business network. 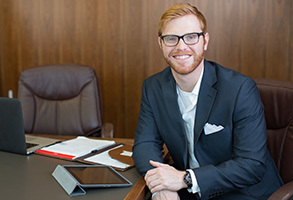 The School of Business brings an average of 40 guest speakers into classrooms each year, whether in person or via telepresence, to enhance your learning experience. Thank you for you interest in Liberty University! A representative from our school will be in contact with you soon. Have a great day!